How to avoid waiting weeks for affiliate payments, and instead gain instant access to your earnings! 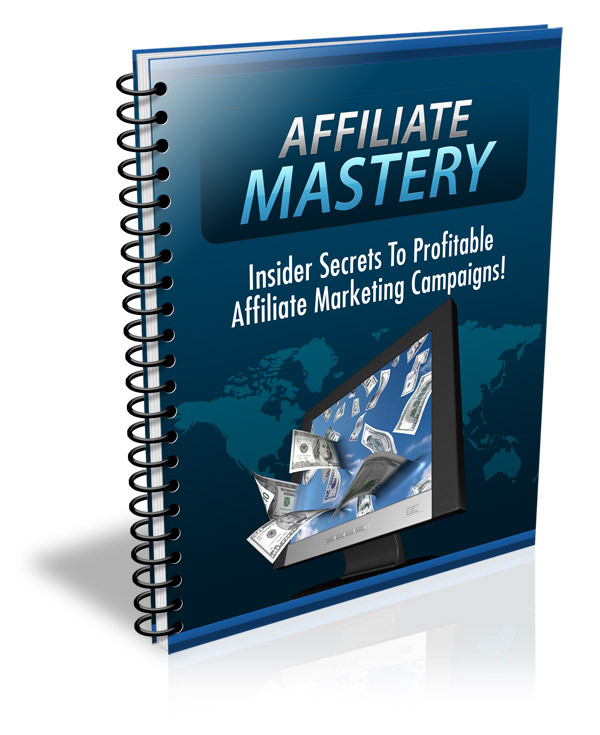 The fastest way to create powerful affiliate campaigns even if you've never done it before! How to exploit "automated income" funnels with this fast-cash strategy! What you NEED to know about affiliate marketing in order to maximize your online income!